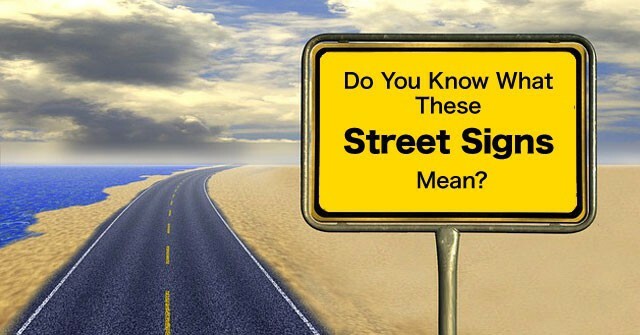 Do You Know What These Street Signs Mean? 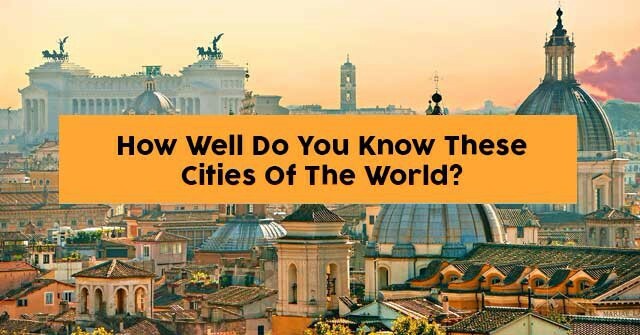 How Well Do You Know These Cities Of The World? 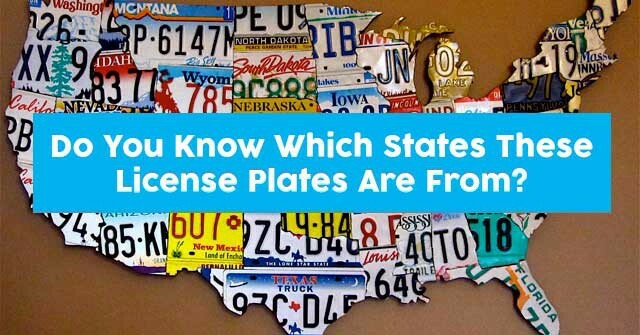 Do You Know Which States These License Plates Are From? 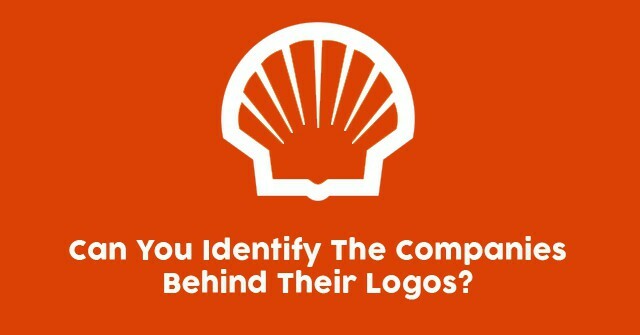 Can You Identify The Companies Behind These Logos? 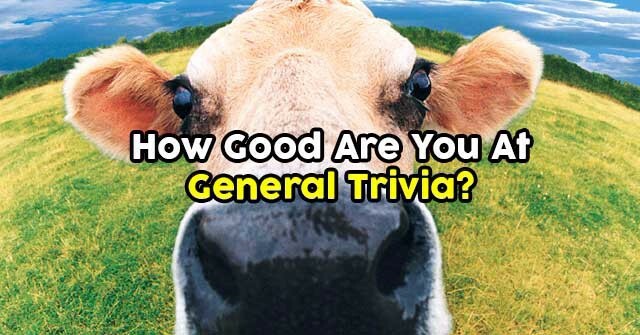 How Good Are You At General Trivia? 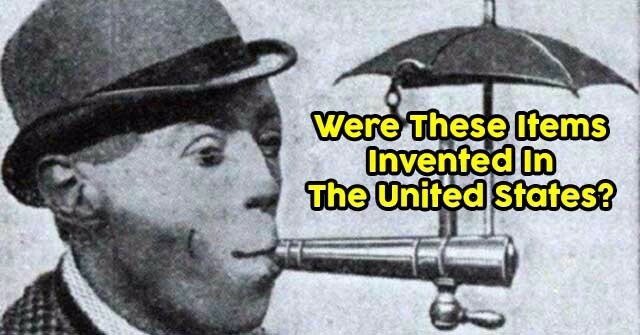 Were These Items Invented In The United States? 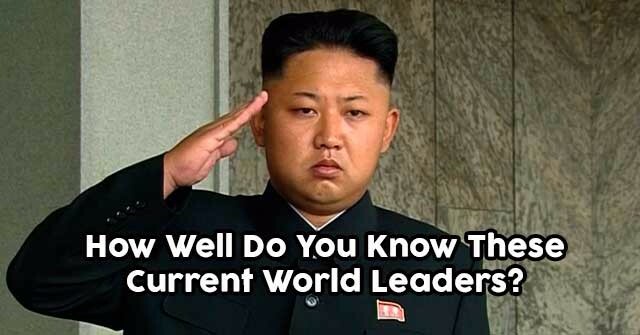 How Well Do You Know These Current World Leaders? 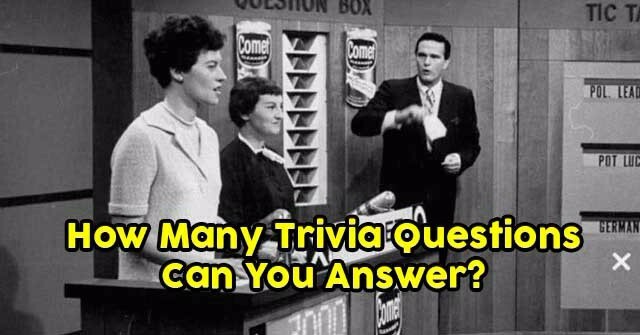 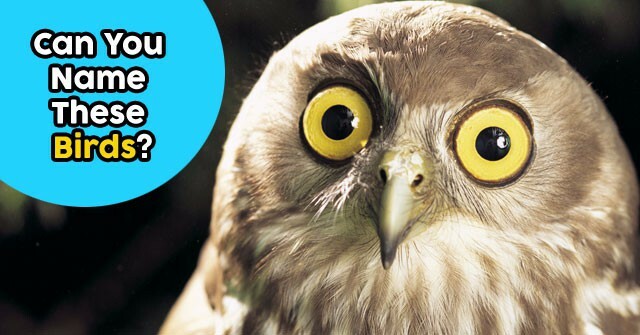 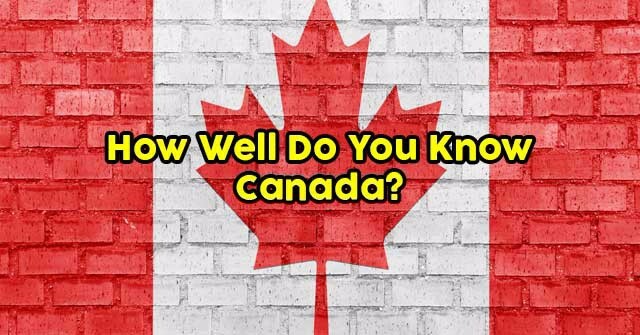 How Many Trivia Questions Can You Answer? 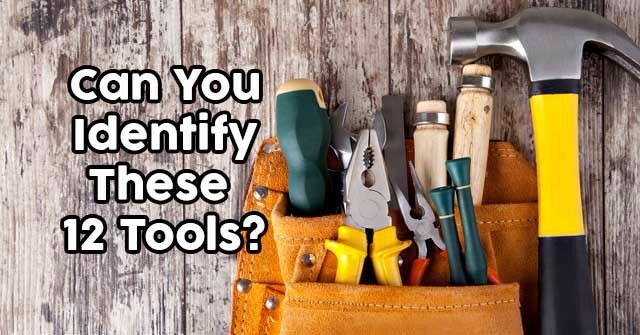 Can You Identify These 12 Tools? 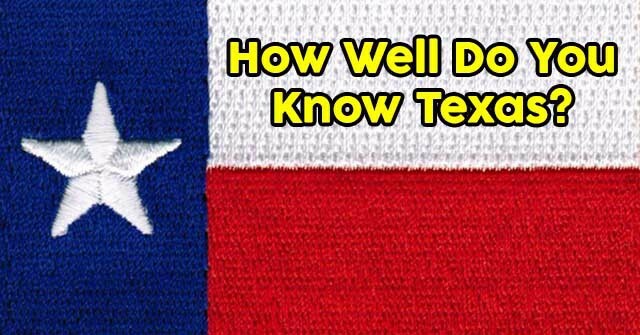 How Well Do You Know Texas?